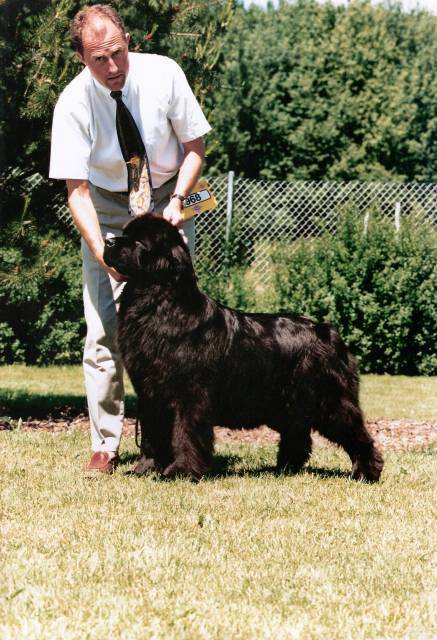 Click here for a five generation pedigree page for Multi Ch., Int. Ch. CANNON BEAR'S O'HARA with images of parents and grandparents (where available) and extra details, including coat colours, dates of birth and health data (where available).